A Cat's Perspective	Cats Only Veterinary Clinic came to us with the challenge of taking a well respected cat focused clinic in Ohio and giving it a facelift to better communicate to their customers their service offerings while bringing more customers through their door. "Working with Wilbur has been an eye-opening experience." It all began with developing a new and refreshed brand, website and logo. 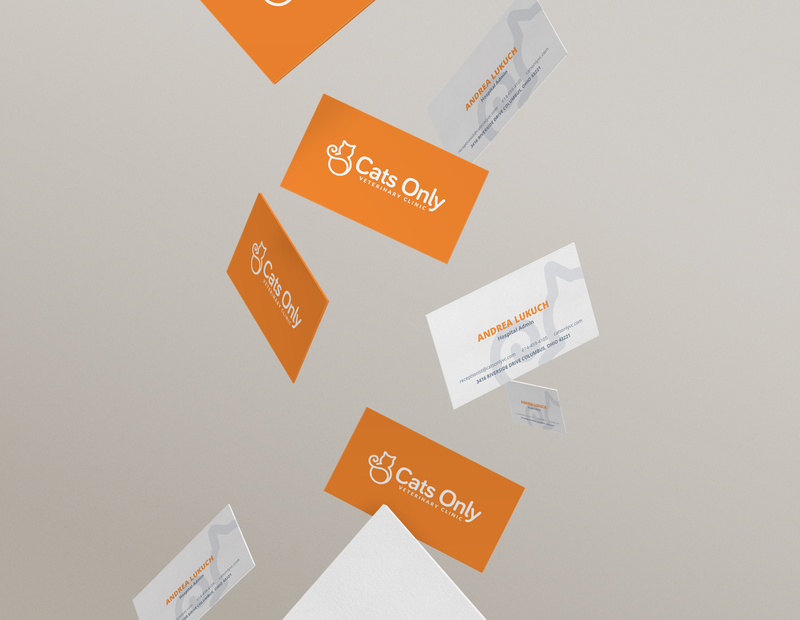 Cats Only's new logo communicates the approachable and friendly nature that their customers get every time they bring their furry friend to see them. "The Wilbur team not only created for us a beautiful website, a contemporary logo, and videos, but they also manage and report our advertising analytics and make them understandable to enable me to make important business decisions." 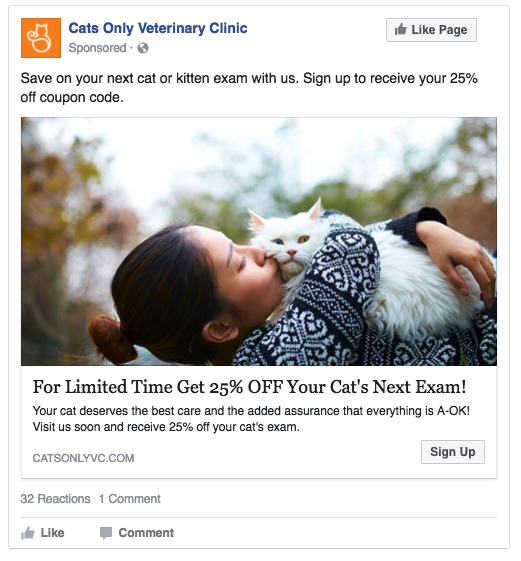 Once we developed a comprehensive brand for Cats Only, it was time to take those new found assets and implement them into a responsive website that allowed Cats Only to have better confidence on tracking digital marketing metrics as we helped them grow their paid social and search advertising campaigns. 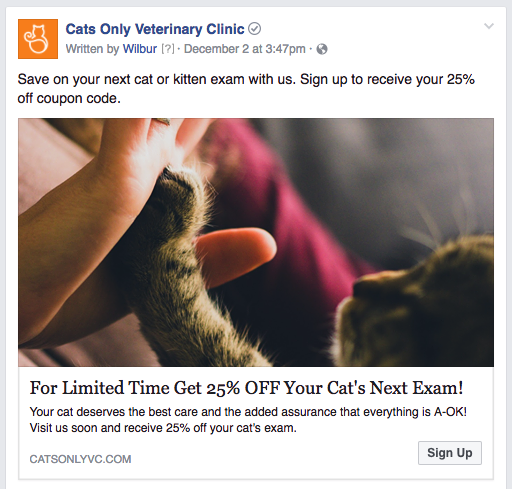 The next step was to develop a suite of videos that could be used in their digital advertising campaigns on Facebook and Youtube to help share their message in an inviting way that got more cat owners in Columbus to pay attention to their brand. 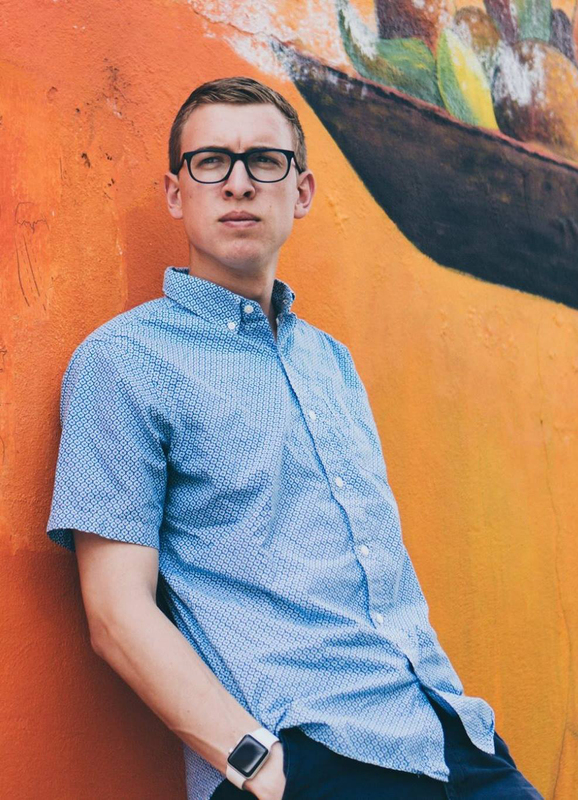 "Change is hard - but EMBRACING our brand has been one of the easiest things I've done and am thankful for the help, guidance, and most of all, the creative minds of Wilbur." Once the pieces were in place, it was time to take this marketing refresh and start putting it to work for them. 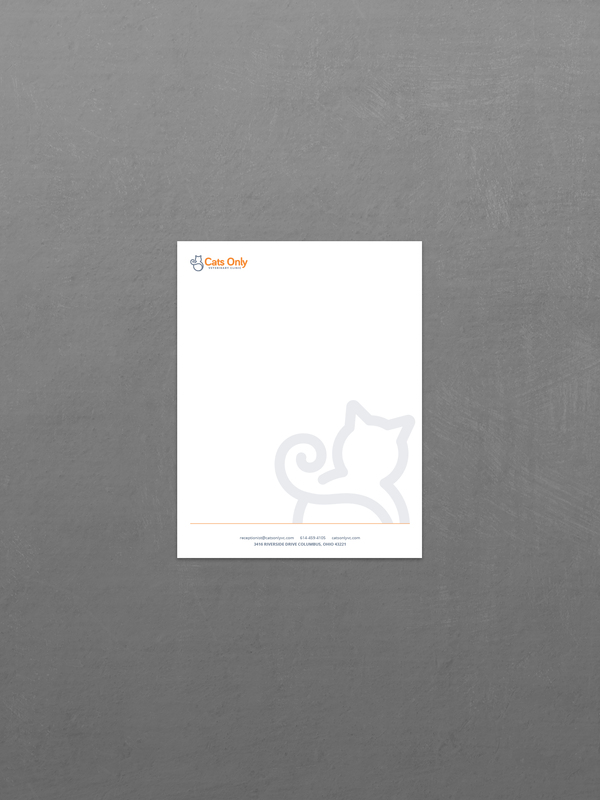 To date we've helped Cats Only grow their month over month leads aiding in growing their new client acquisition while lowering their per lead costs from past traditional avenues. 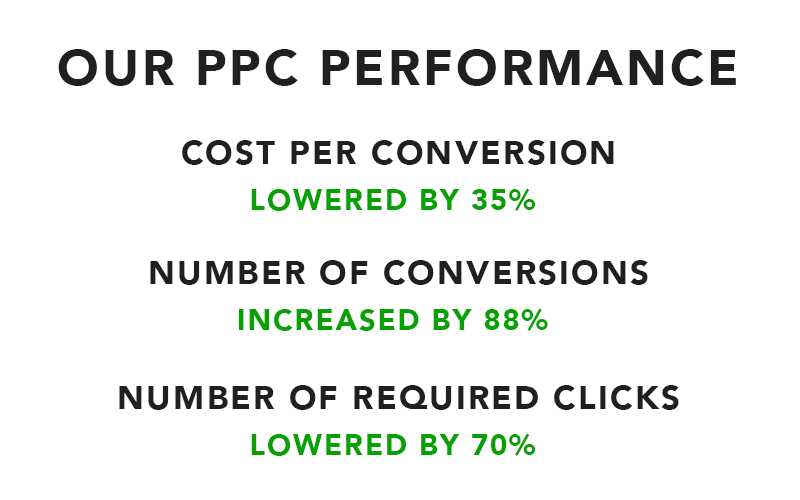 "You don't need every piece of this case study to be successful, but even reassesing your ad campaigns or exploring video could change your businesses results. I'd love to talk more about it with you. "